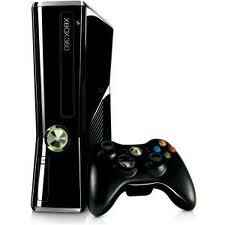 Over the Thanksgiving week in America the Xbox 360 had it’s largest sales spike in the consoles 6 year history. Consumers bought some 960,000 consoles throughout the week in the US alone. 800,000 of that was in a 24 hour period. With all the new updates and releases coming out soon Microsoft have it sorted. If Xbox 360s sell the most in December this year too then the have the prestigious title of the United States most loved console 2011.